Woodlawn CDC has been home to the RI Fiddle Project since our start in the fall of 2009. 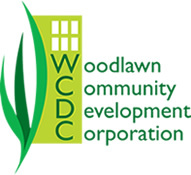 The mission of the Woodlawn Community Development Corporation is to improve the economic and social well-being of the Woodlawn community, with an emphasis on low-income residents, by empowering them through education, advocacy and innovation. Community MusicWorks has both informed and inspired the work of the RI Fiddle Project, sharing a belief in the power of music to bring about social change. 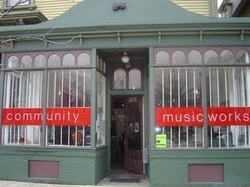 Community MusicWorks acts as incubator to the project by offering mentoring as well as other resources. The mission of Community MusicWorks is to create a cohesive urban community through music education and performance that transforms the lives of children, families, and musicians. At the center of this mission are the teaching, mentoring, program design, and performance activities of the Providence String Quartet.